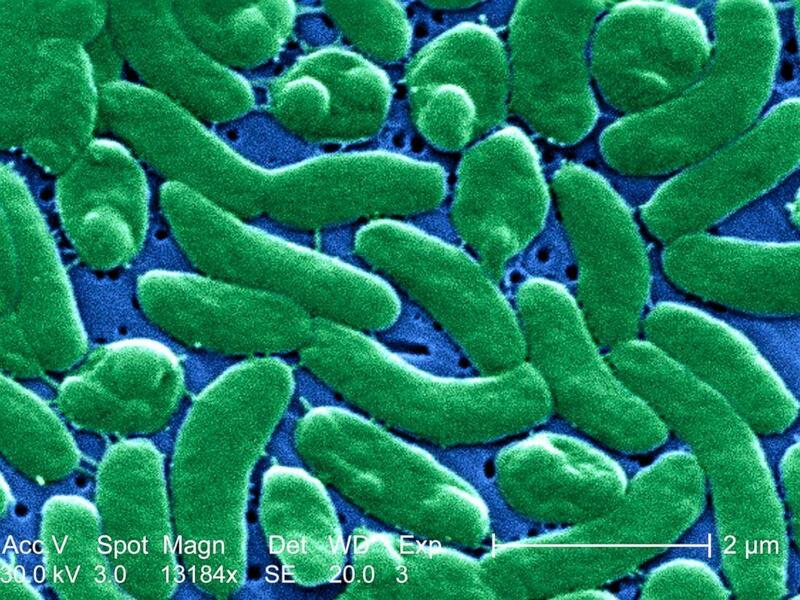 Florida health officials are warning beachgoers about a seawater bacterium that can invade cuts and scrapes to cause flesh-eating disease. The infection can also be transmitted through eating or handling contaminated oysters and other shellfish, according to the CDC. At least 11 Floridians have contracted Vibrio vulnificus so far this year and two have died, according to the most recent state data. In 2013, 41 people were infected and 11 died. The proportion of skin and gastrointestinal infections in Florida is unclear, but a CDC spokesman said the ratio tends to be about 1-to-1. Most people who contract a Vibrio vulnificus infection recover with the help of antibiotics, but severe skin infections may require surgery and amputation, according to the CDC. People with weakened immune systems are also at risk for blood infections, which are fatal about 50 percent of the time, the CDC notes.